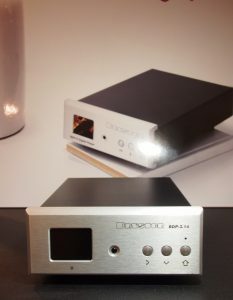 As mentioned in our previous post, last weekend the Canadian high-end audio manufacturer Bryston presented their new digital player, the BDP-π, at Salon Audio in Montreal. This player is based on a Raspberry Pi and our Digi+. 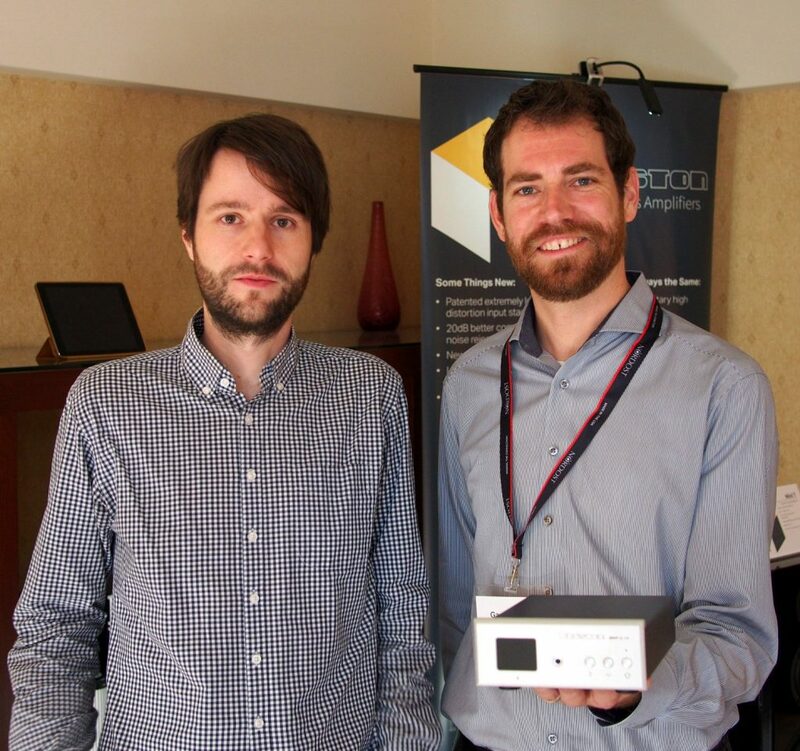 Our colleague Anton used the opportunity to chat with Gary Dayton, Bryston’s Product Specialist, and to hold their beautiful player in his hands for the first time. The Bryston BDP-π should be available in a few weeks.